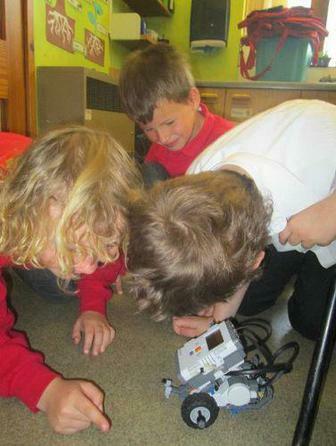 Years 3 to 6 had a great experience learning computer coding with the help of lego robots! 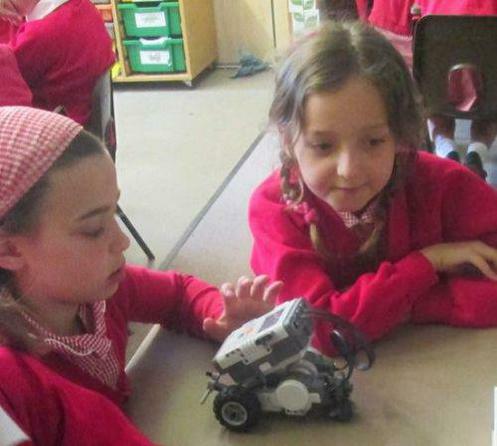 Bristol based company Restech delivered workshops at both schools enabling the children to gain a further insight in to the world of programming. The children learnt to give instructions through code to get their robots to move in the ways they wanted, they were even sumo wrestling! Mrs Fulford, Head of Teaching and Learning and Computing Teacher at Dulverton Middle School said “ The children were thoroughly engaged with programming their robots and Zan Nadeem from Restech was very professional and great with the children. It was fantastic to see the children be so absorbed with the technology and it was a chance to for them to see that programming can be fun!”. Miss Campbell, Year 3 Teacher at All Saints School said “The children learnt to move and spin their robots, and even made them talk! We had a few crashes so introducing a sensor button through coding really helped prevent any more collisions!”. The experience was organised by Donna Lyndsay and funded by the parent associations of both schools.